At Laurel Oak, we serve you in two ways – as a destination Garden Center, and as a full-service Landscape Design & Installation company. The business was started in Berlin, NJ in March, 1986 by Dave and Guy Scott, with one pickup truck and one dump truck. In 1990, the brothers Scott moved the business to its current location in Marlton, NJ, where it has since grown to about 50 employees (in season), a fleet of equipment and multiple locations. Both Dave and Guy graduated from Rutgers University with degrees from Cook College (Dave in landscape architecture, Guy in business). The idea to start Laurel Oak came from an entreprenurial itch and a Thanksgiving table brainstorming session. Once the idea started, it quickly took root, turned into a full-blown business plan, and business. Laurel Oak was chosen as the name – Laurel to reflect the local nature of the business and Oak because of the strength and deep roots oak trees possess. Dave and Guy, and indeed all employees at Laurel Oak, enjoy the personal interaction and ever-changing nature of the business. No two days are ever the same. Most of all, however, we all love being able to make a difference in people’s lives by helping them make their yards and homes more beautiful. We believe in giving back to the communities in which our customers live and regularly donate our time, products, expertise and services to multiple local organizations, schools and events. We also strive to be a responsible steward of our environment. We were one of the first area garden centers to carry organic products and have a substantial line and focus on organics today. 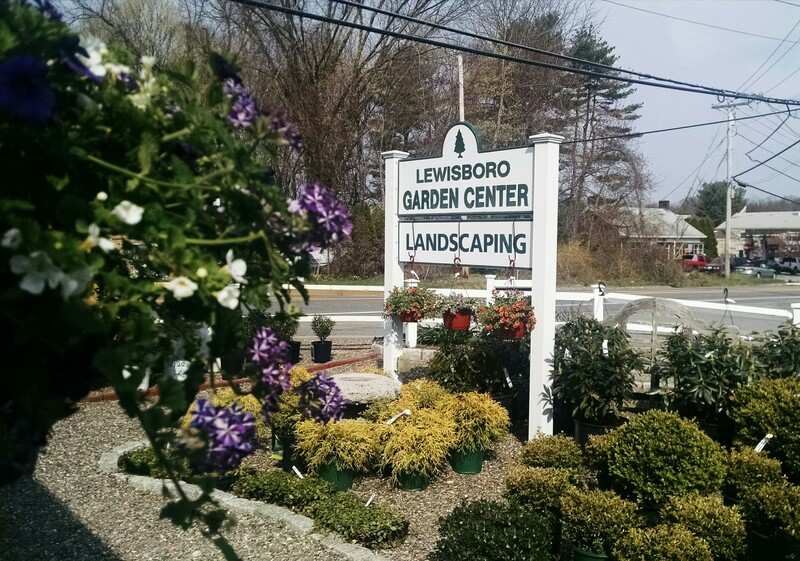 As much as possible, we also source our plants and products from local NJ companies. At Laurel Oak, we believe your life should be beautiful – let us help you make it so today!